It is the end of May and that means that we are out of the Wet Season and enjoying the cooler nights of our balmy tropical Winter. Typically we now experience barely any rain, and this means that our very popular Barramundi Fishing Safaris are able to get into Cape York again to do some serious fishing. Cape York Barramundi fishing is the cream of the crop when it comes to sport-fishing. Fishing the river systems means that our Cape York Barramundi fishing safari is not constrained by tidal considerations. 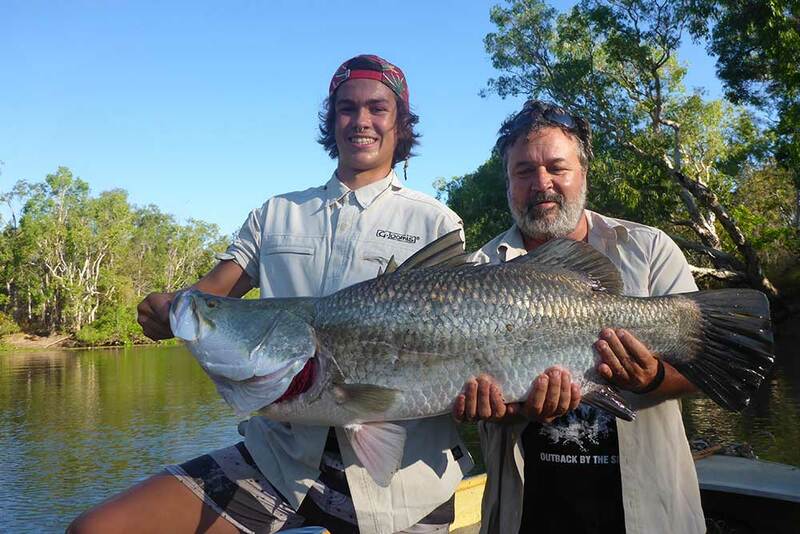 Barramundi are thrilling fish to catch and they grow very big in Cape York. If you like to fish from dawn till dusk and even beyond then there is no better than Cape York Barramundi Fishing. Your guide is “Barra Bill” a long time local of the area. Your Cape York Barramundi fishing safari commences with a drive up to the fishing camp. The trip takes about 5 hours from Port Douglas. You will see some magnificent wilderness on the way. Cape York Barramundi fishing is conducted from small tenders. Each tender comes with your own river fishing guide. Fish all day and even have a fish at night if you like. Day time temperatures during the winter barely get above 26 degrees Celsius. If you are from our southern states and you want to beat the winter blues head north for the wilderness fishing experience of a lifetime. The Cape York Barramundi Fishing Safari tour only needs a minimum of two people to run, and you can get a group of mates together to make your own trip. The price of $3500 per person includes everything- meals, fishing equipment, even drinks. You just have to get your group to Cairns to start it. Your guides are all expert fishermen and there is nothing they like better than catching Barramundi. Your Cape York Barramundi fishing guides will use a variety of techniques to catch the fish, live baiting and lures especially. 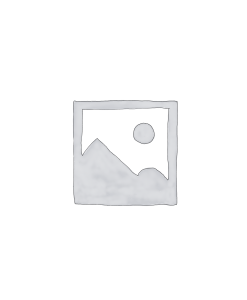 This entry was posted in Fishing, Port Douglas News and tagged Barramundi, Camping.